All of our iconic.coaches are multiple marathon runners so they know what its like to hit the wall and need pushed to get through it. They also know the exact amount of training required to undertake a marathon and are ready to support you through it. Our training programmes are tailored to you so wether you need support with building endurance or with quickening your pace we will help you realise and achieve your goals at iconic. 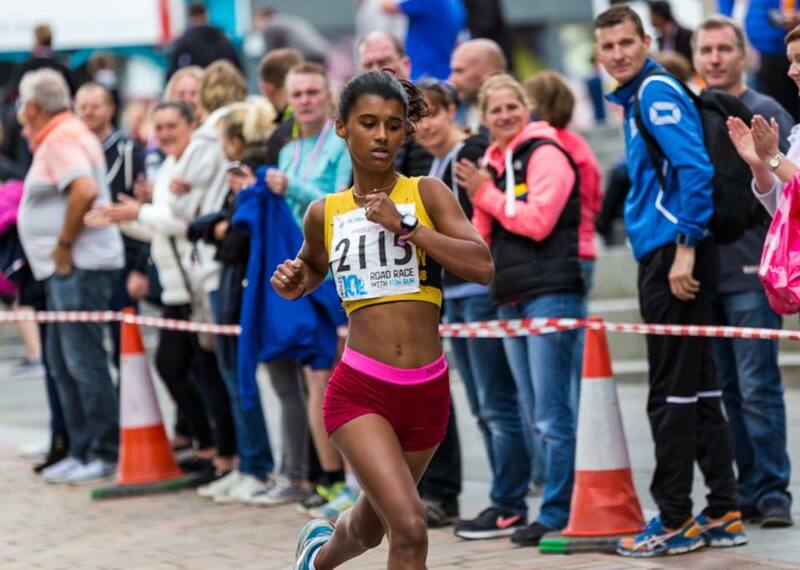 Our running club at iconic fitness has been established for 4 years and has helped hundreds of people lose weight, get in shape, enjoy running and find companionship. Our results are unparalleled. 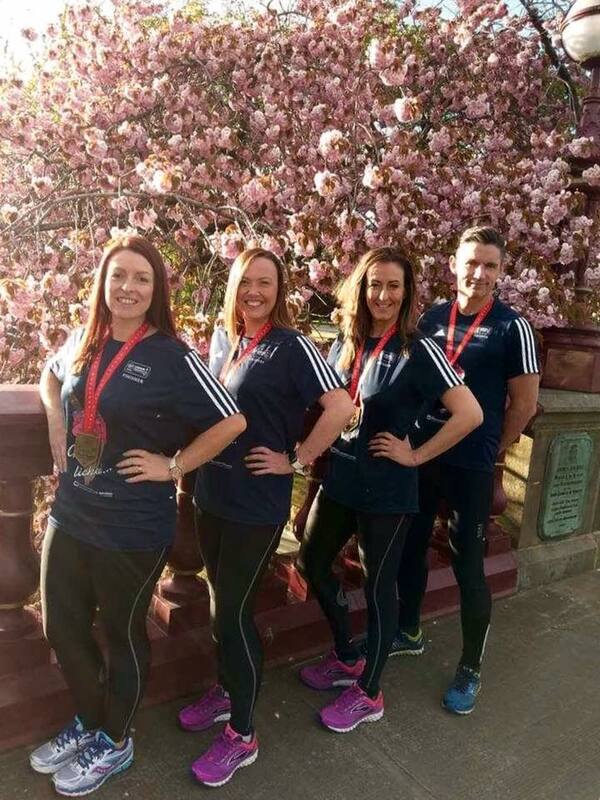 We have 4 fully qualified running coaches who are all marathon runners. 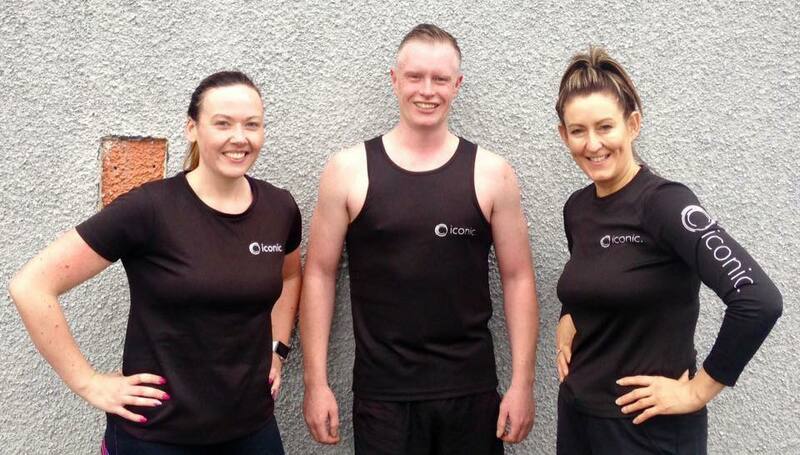 Elaine, Fiona, Gary and Graham will help you get off the couch and start nice and easy. In fact we have a walking club too with coach Lesley if you want to ease in really gently.